The majority of crowdfunded video games, and an increasing amount of games in general, are available as digital downloads. Many have predicted that at some point games are on a path to become purely digital commodities! As such, we’ve started to see a few teams strike out against this trend toward digital. The newest is a website called Gamer’s Edition which seeks to crowdfund physical limited edition releases of indie video games. These are games which are otherwise exclusive to the digital realm. The crowdfunding aspect works by requiring a specific amount of users to pledge (via an order) on a prospective title. Once the minimum is reached these editions are promised to all purchasers. In another similarity to crowdfunding, Gamer’s Edition offers each game for a limited amount of time. 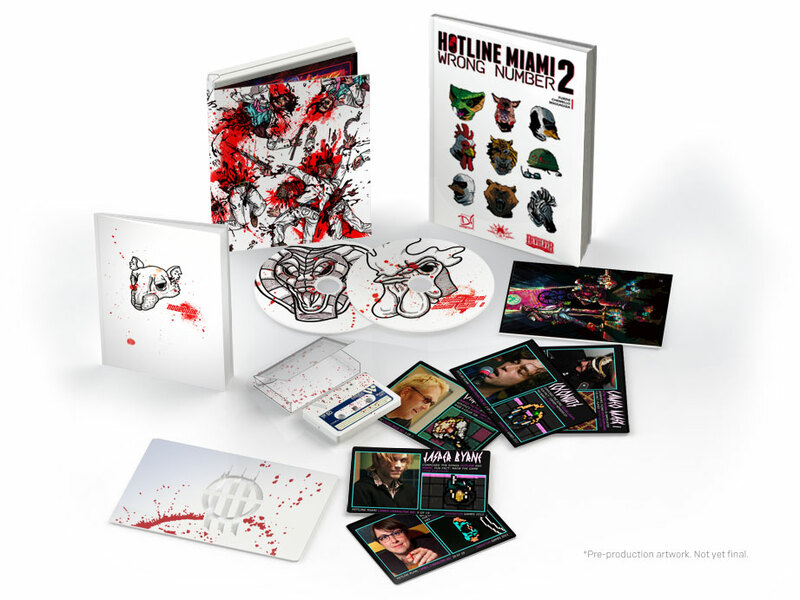 The two debut collectibles, Hotline Miami 1 & 2 and Papers, Please, orders are open for just 30 days. If enough fans haven’t pre-ordered copies before time runs out then they simply won’t be produced. It’s a pretty smart way to encourage users to advertise the site in order to get a game they really want. Each limited edition comes with Steam codes and tons of tangible bonuses. 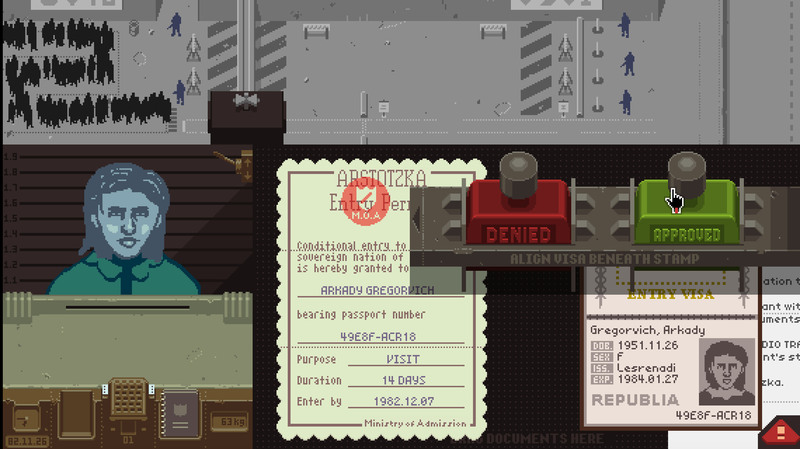 For example, Papers, Please includes a keyring, poster, stamps and ink pad, pin, rule book, passport, and the game itself. The content might seem a bit excessive but is practically ideal for existing fans. Although we can’t say for sure, it seems they’ll typical price releases at around $60-$70. New potential physical releases will be announced later on, so keep an eye on Gamer’s Edition. Finally, note that every game listed is only available during that 30 day period. If you miss the sale period you won’t get your hands on that exclusive edition.